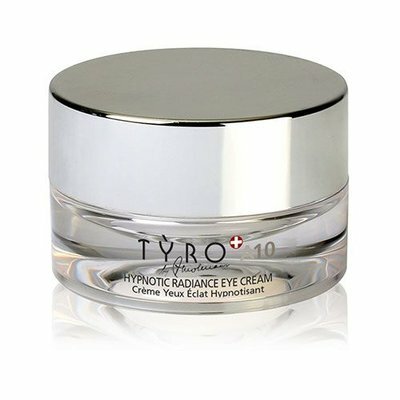 Hypnotic Radiance Eye Cream is a fresh, airy hydrogel that gives the eye skin back its natural appearance. Hypnotic Radiance Eye Cream is Eye Cream with unique Platinum Water Complex. 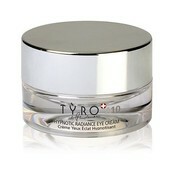 Fresh, airy hydrogel, which gives the eye skin back its natural appearance. With Aloe Vera, known for its calming and soothing properties. Protects thanks to a powerful cocktail of antioxidants. Fine lines fade and the eye contour looks younger.